The Compass Card is a free 'leisure incentive' card issued to children and young people registered on Brighton & Hove's disability register. 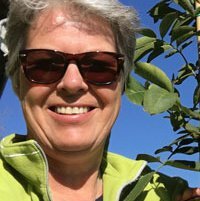 Our collaboration with the charity came about as a result of the work of Community Works and the Brighton & Hove Skills Exchange programme – where commercial companies give their expertise to community groups and voluntary organisations for free. The Compass Card App will be a free, publicly accessible app that allows users to search and browse all current activities and offers, with a map view to locate what is closest to them. There will be a news feed to highlight new offers and activities or to make announcements about particular events.Amaze will manage the content itself via an admin tool that allows the same content to be displayed both within the app and on the charity's main website. We're delighted DabApps has agreed to help us in this exciting venture. The app will be a very useful tool in communicating with families that have children with additional needs, particularly when they are on the move. 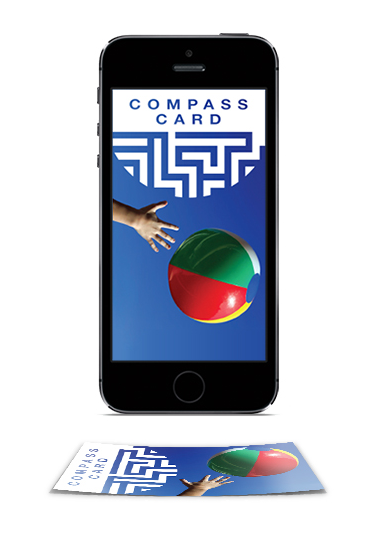 There are more than 70 Compass Card offers and Compass Card Activities and the app will help families make the most of them.